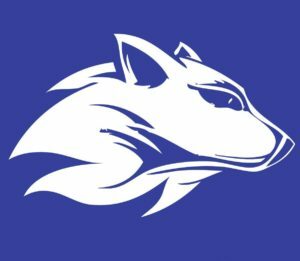 School Store – New Wolf Tank! Stop by PTCA’s 3rd Friday coffee this week to purchase a new ANCS Wolf tank! There will also be additional school merchandise available for purchase.